Once again In the Mix Events is honored to have won the Wedding Wire Couples’ Choice Award for 2017! This is the 8th consecutive year that we have been the proud recipient of this award, what an honor. A humble thank you to all of our amazing clients!!! The Wedding Wire Couples’ Choice Awards® recognizes the top 5% of local wedding professionals from the Wedding Wire Network who demonstrate excellence in quality, service, responsiveness and professionalism. 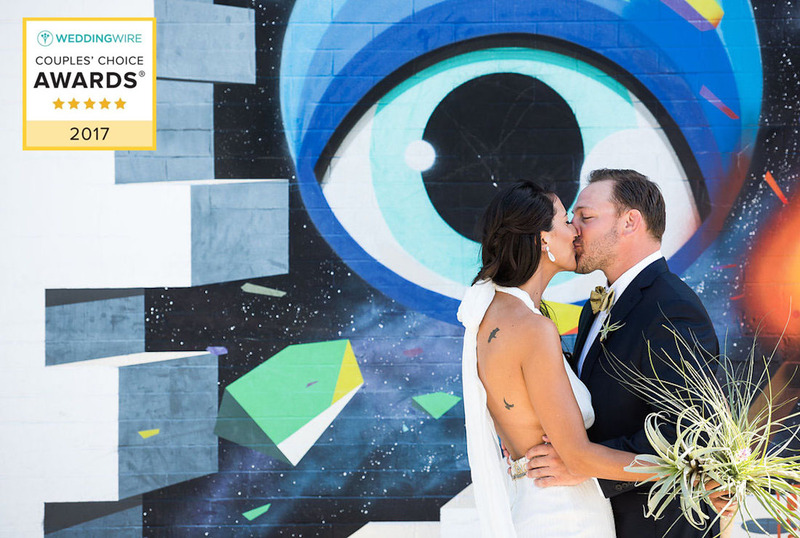 Unlike other awards in which winners are selected by the organization, winners of the Wedding Wire Couples’ Choice Awards® are determined by recent reviews from over a million Wedding Wire newlyweds.